The pictures are from 1938 in Fira and old harbour. The earthquake in 1956 destroyed lot’s of buildings as well as the big church in Fira. 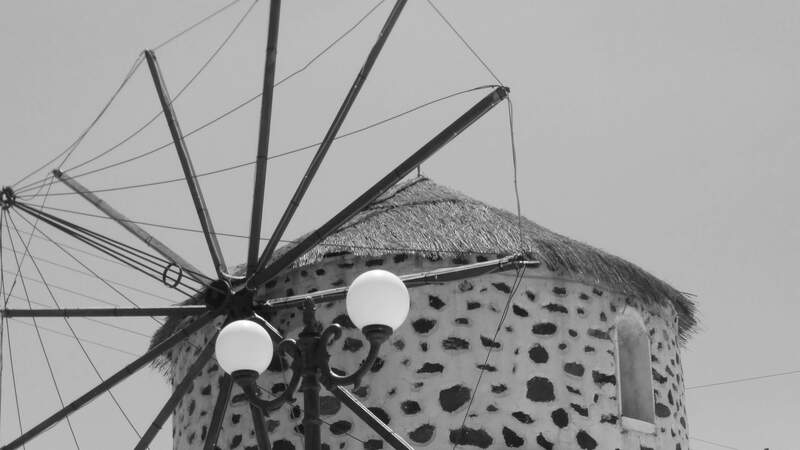 The evolution of the island Santorini through tourisms the last 50 years is enormous.